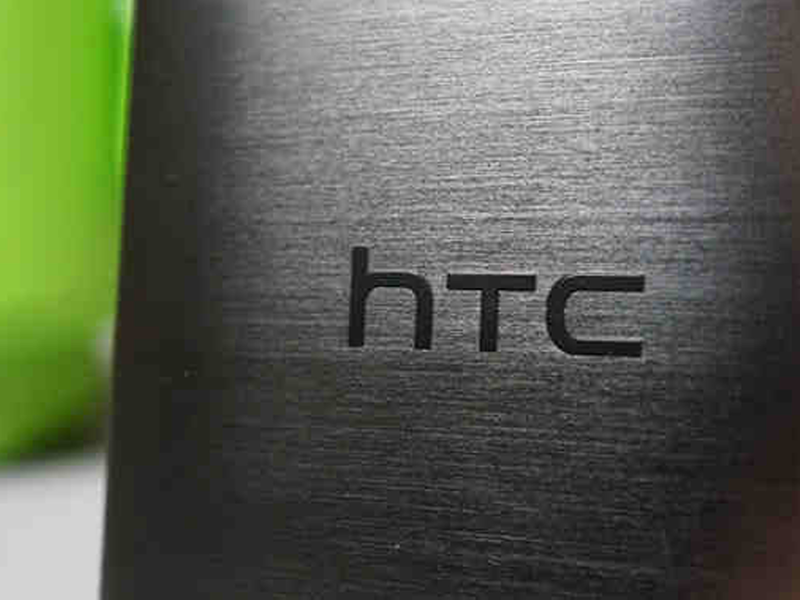 According to reports, HTC is working on a phablet dubbed as Hima Ace Plus. The handset is expected to sport a 5.5-inch QHD display (2560 x 1440 resolution) without left and right bezels. The top and bottom of the screen is where the BoomSound and 4MP UltraPixels camera is located. The Hima Ace Plus has a 20MP rear camera. It will be powered by the latest Snapdragon 810 processor paired with 3GB RAM and 32GB internal storage. The Hima Ace Plus is expected to have a fingerprint reader which is activated even if the terminal is on standby or the display is off. The handset will be available this August or September, and will not be showcased at MWC in Barcelona.